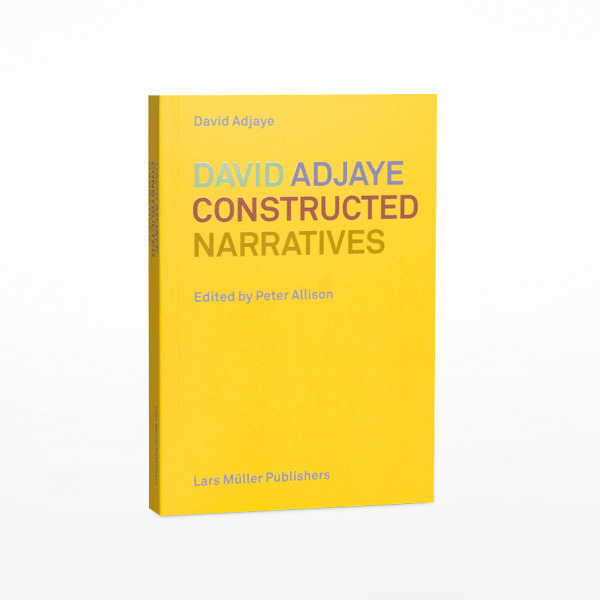 Constructed Narratives brings together essays and illustrations of several recently completed buildings around the globe by architect David Adjaye. In the essays, Adjaye shows how his approach to the design of temporary pavilions and furniture, private houses, and installations at the 2015 Venice Biennale feeds into his designs for public buildings. Other essays discuss his engagement with geography, the urban environment, his approach to materiality, and architectural types. The projects presented include two public libraries and the National Museum of African American History and Culture, a residential mixed-use building in New York, and a hybrid art-retail building in Beirut. Two of Adjaye’s current projects are also included.